Best medium maduro made hands down. Tried many others and they don't compare. 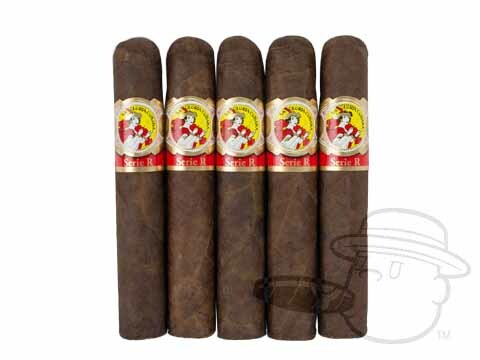 The only maduro I buy. this is pretty much the only cigar I smoke. enough said!!! 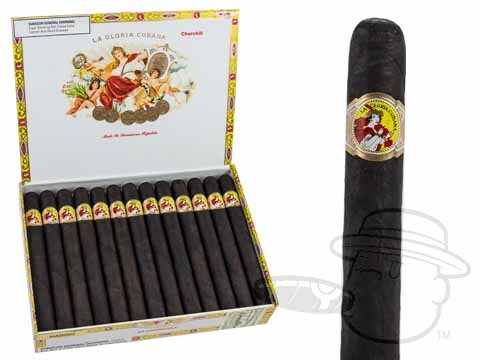 La Gloria Cubana Churchill Maduro is rated 4.5 out of 5 based on 2 customer ratings.